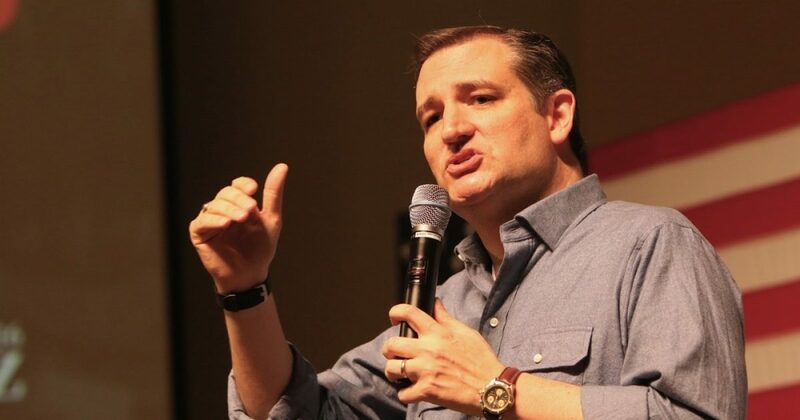 As you probably heard, Ted Cruz won the Iowa caucus in dominating fashion last night. He outperformed his polls by 5 points, outdid Trump by 4, and earned more Iowa caucus votes than any Republican in history. Trump, meanwhile, almost came in third due to an impressive surge from Rubio. If Carson, who sucked 9 percent of the social conservative vote from Rubio and Cruz, has dropped out before Iowa, Trump would have landed in a distant third. As you can imagine, I’m pretty ecstatic. It’s still early, but the great “winner” was given a chance to prove he can win, and he lost. And I couldn’t be more delighted about that. But there’s another reason why the Cruz victory, and his success in the polls leading up to last night, brings me hope. People say Ted Cruz is awkward, boring, weird looking, and lacks any semblance of style or charm. And they’re right. I agree with those observations. The guy is a total bummer on a personality level. If we were in fifth grade I probably wouldn’t invite him to my sleepover. Yet he has a lot of support in spite of these stylistic flaws. What does that tell us? It tells us a sizable portion of the conservative base wants to vote for ideas, principles, and substance. It tells us that a lot of us don’t care if the guy is cool or entertaining or fun, we just want a candidate who shares our values and has the competency to lead the nation. That’s all we care about. Whether you like Cruz or not, you should agree that it’s a good sign when voters flock to the ideas guy rather than the circus clown. There’s reason to celebrate that, no matter which candidate you prefer.